The U.S. Department of Transportation's Bureau of Transportation Statistics (BTS) released the freight numbers for North America on Thursday. 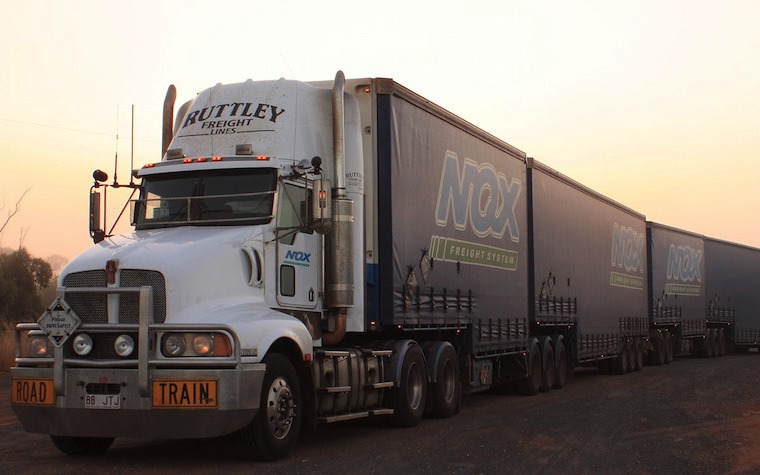 According to the report, freight transport amounted to $95.8 billion in Dec. 2014. All but one type of transporation saw increases in traffic for U.S. and North American Free Trade Agreement (NAFTA) shipments from Dec. 2013. Freight-by-sea vessels saw the only decrease over the previous year's percentage, falling to 22.6 percent. Air transport increased by 6.3 percent, rail transport rose 8.3 percent and pipeline transport grew by four percent. Trucks were the most utilized form of transport between the U.S. and NAFTA partner nations Canada and Mexico. They made up of 59.2 percent of all freights and accounted for $28.4 billion of the imports collected, which totaled $52.5 billion. Following trucks was rail transport, with 15.1 percent of total freight. Sea vessels held 8.3 percent, the pipeline eight percent; air transport made up the remaining 4.1 percent. Compared with the previous years, three modes saw increases for the U.S. – Canada Freight; on the other side, air transport fell 1.8 percent and vessel transport fell by 12.5 percent. For U.S. – Mexico freight transport, only vessel transport saw a decrease in percentage, falling 28 percent. Both air and pipeline transport saw significant increases from Dec. 2013, with growths of 22.3 percent and 34.5 percent, respectively.